"The piano technician is a vital link in which the instrument, artist, and piano technician are one." Hi, I'm Gary Bauchman, RPT, a Piano Technician and restorer of pianos. 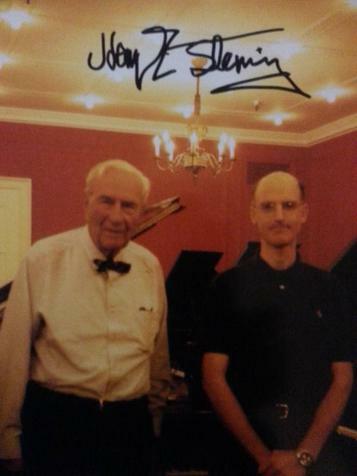 Arthur Munter, a blind sixty-plus year veteran of Piano Tuning taught me piano tuning and repair. A few years later Steinway and Sons of NYC employed me as an A-grade Piano Technician where Billy Joel, Yoko Ono, and nameless others chose pianos which I had prepared from the factory and conferred with other Concert Tuners and Steinway performing artists. My piano work greatly improves piano tone and touch response. Highest quality service at reasonable cost. As an Appraiser I find great pianos well below retail. I'm also a musician with Recording Studio experience and have an electronics degree. Margrit Zimmermann: International Concert Artist and Piano Instructor at Nyack College: NYC. Sergei Babayan: International Concert Artist and Piano Instructor at Juilliard School of Music: NYC. Peter Ritzen: International Concert Artist and Composer. 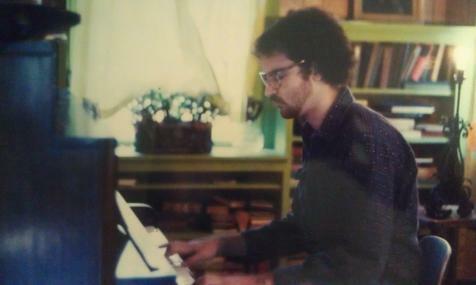 David Leitman: Pianist, Composer, Instructor, Music director- Times Square Church, NYC. ​ Capitol and Emelin Theaters, several schools, recording studios. Norah Jones, Harry Connick, Tom Petty, Iggy Pop, Bon Iver, Bob Dylan, Lyle Lovett, Brandi Carlile, George Winston. Pitch raise, repairs, voicing, action regulation, cleaning, etc.............$106/hr. 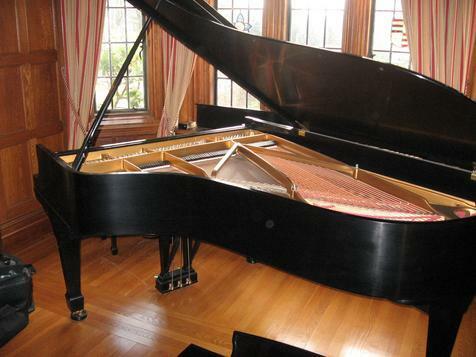 With over 39 years experience in piano tuning, voicing, regulation, rebuilding, appraisal and other services. Serving Westchester County, Fairfield, Rockland, New York City, Long Island and other areas.